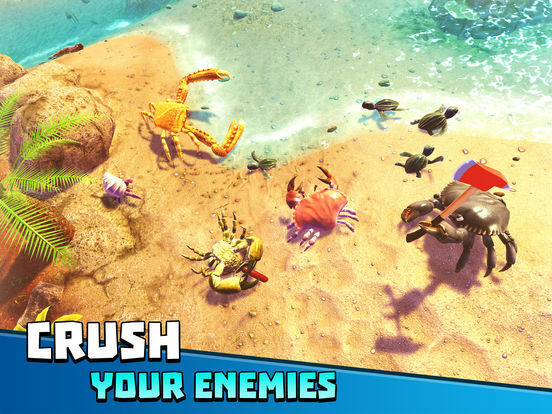 Fight to become the biggest crab on the island. 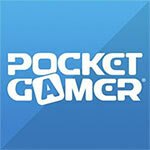 Intense multiplayer fun, battle with up to 100 real players per game! 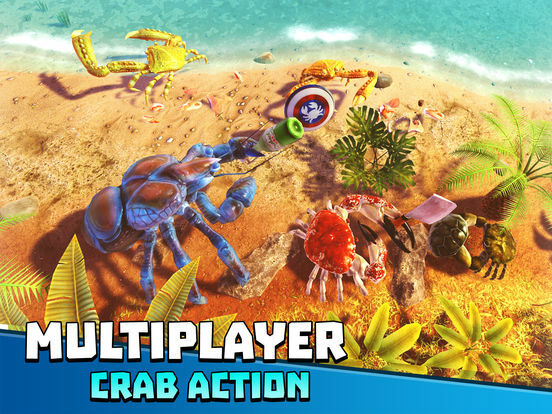 Scrap, scavenge and slaughter your way to becoming the King of Crabs! 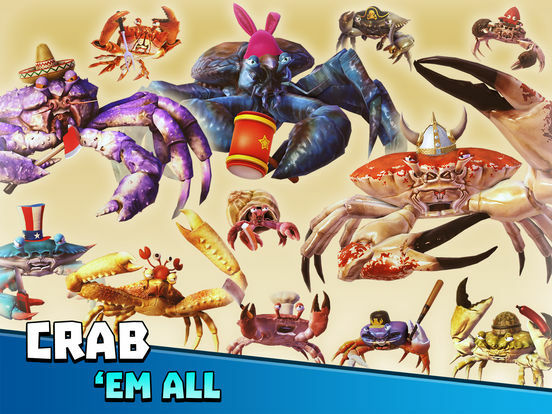 Collect weird and wonderful crab species, upgrade and customise them to help you climb the ranks. Team Up with friends to help or fight each other - it's up to you! 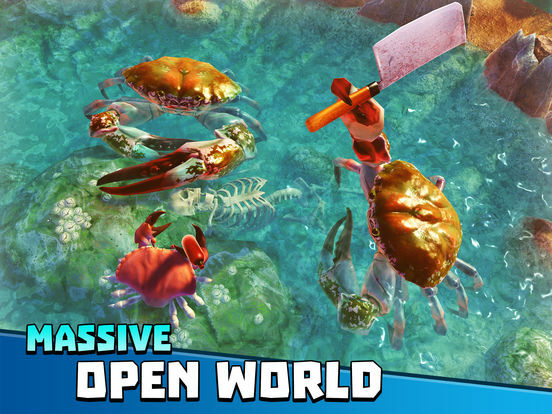 A huge island world is waiting to be explored and conquered. Find a variety of funny and dangerous weapons to give you the edge. This is a game that, at first glance, should be nothing if not a good time. 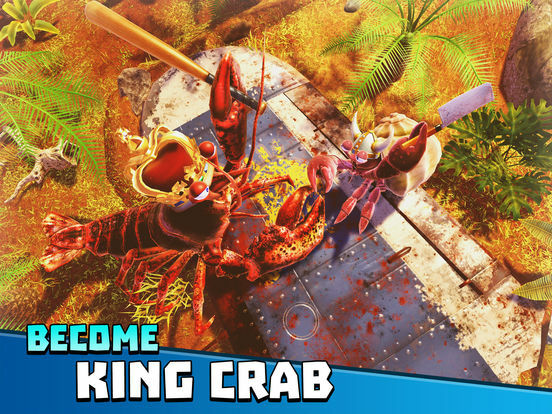 Though once the initial hilarity of a "crab royale" starts to dwindle, there's little else to cling onto. The combat is one-note, the matches drag on, and the connection issues are egregious. And, sure, the ultra-rare character unlocks might stand out in a fight, but the grind to get there needed to be far more enjoyable. 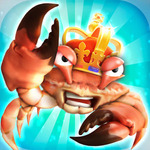 Il senso di progressione costante, che si riflette in un'evoluzione palese sul proprio granchio in azione, Ă¨ probabilmente la forza motrice che spinge a tornare su King of Crabs. Anche per questo, l'elemento random fornito dalla vincita degli upgrade al termine di ogni partita puĂ˛ rappresentare un limite, nel caso in cui il sistema dovesse finire per essere sbilanciato (e quando si ha a che fare con un free-to-play il rischio c'Ă¨), sebbene al momento sembri tutto piuttosto equo.